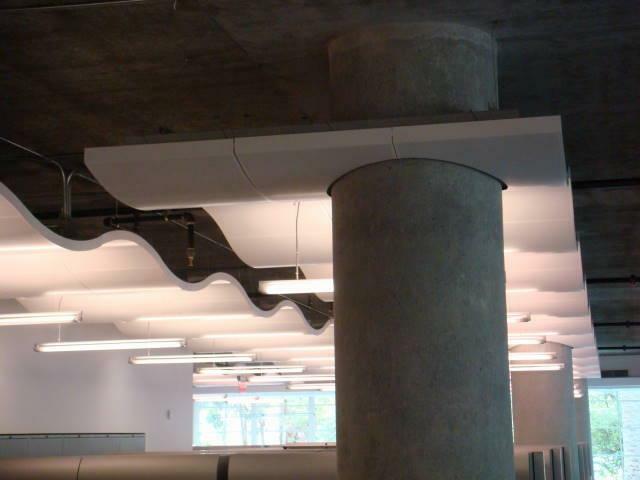 San Francisco Interiors, Inc. is a Commercial Interior Acoustical Union Contractor that furnishes and installs a wide range of Acoustical Ceilings, Wood Ceilings, Metal Ceilings, Unistrut, Novawall and Novaspan, primarily in the San Francisco Bay Area and the surrounding Nine Bay Area Counties. 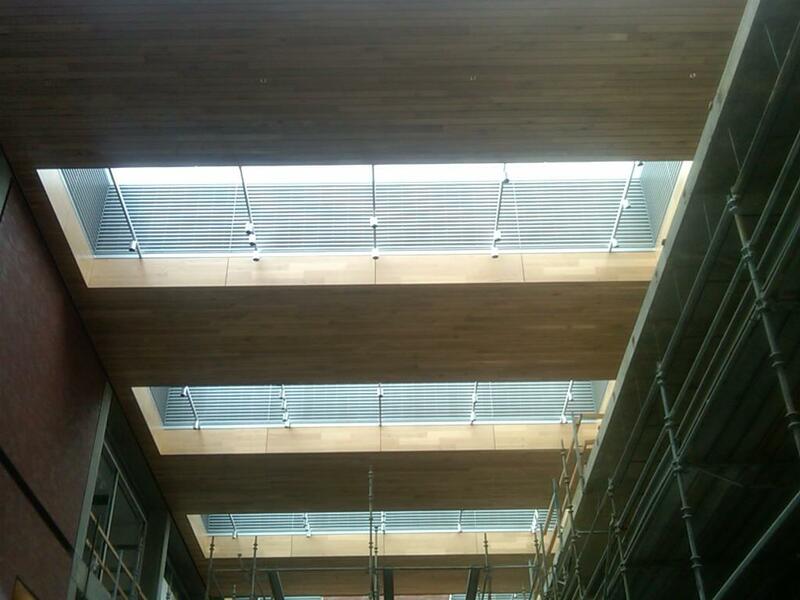 Our past projects include Commercial Office Tenant Improvements, Banks, Schools, Bio Tech Labs, Clean Rooms, Hospitals, Retail Stores and Restaurants. 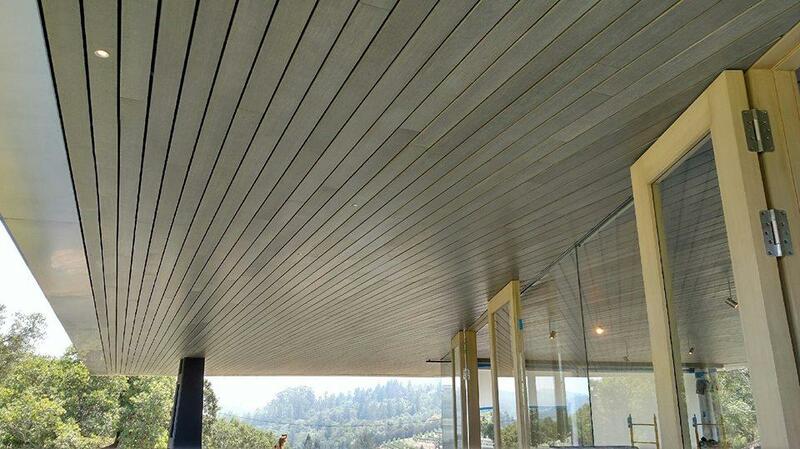 We have completed new and existing high-end and complex build-outs throughout the Bay Area. 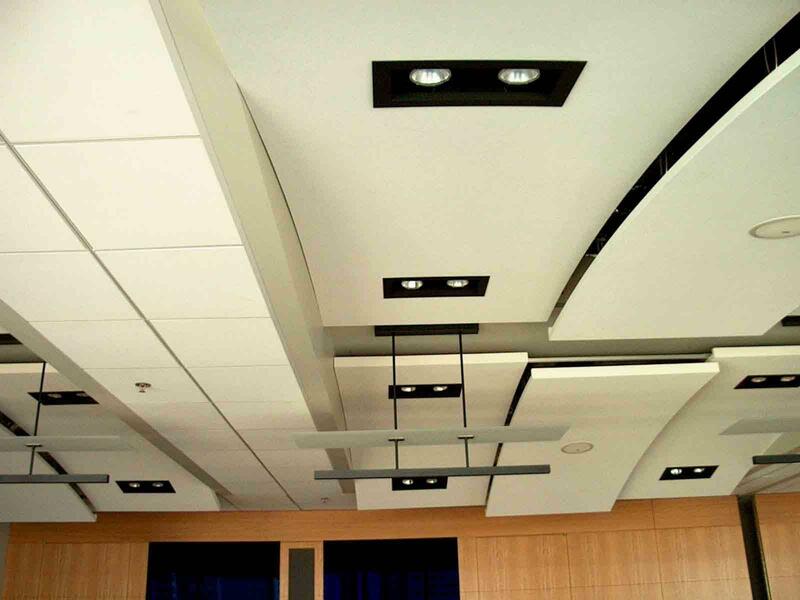 We are authorized dealers and distributors of all of the major ceiling product lines such as Armstrong, USG, Celotex, Decoustics, Hunter Douglas, and 9 Wood. 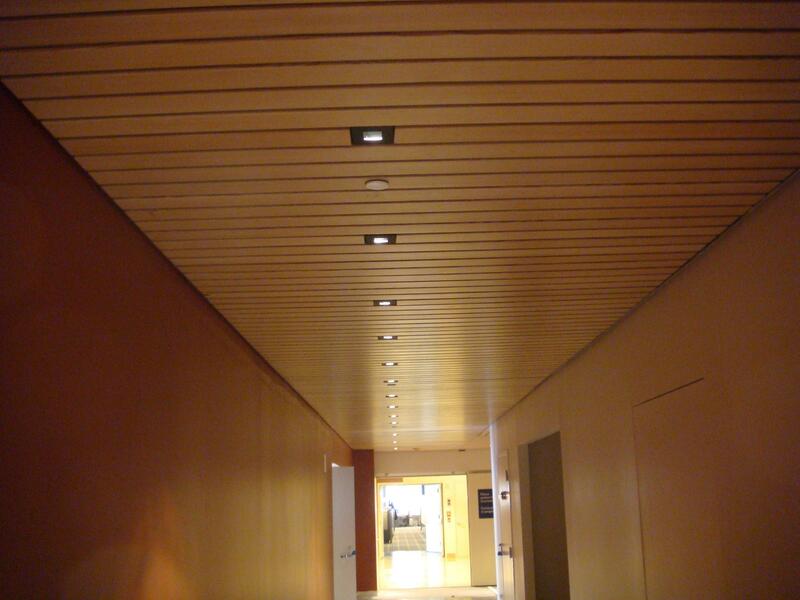 We are also the Northern California Distributor for Novawall Fabric Wall and Ceiling Systems.